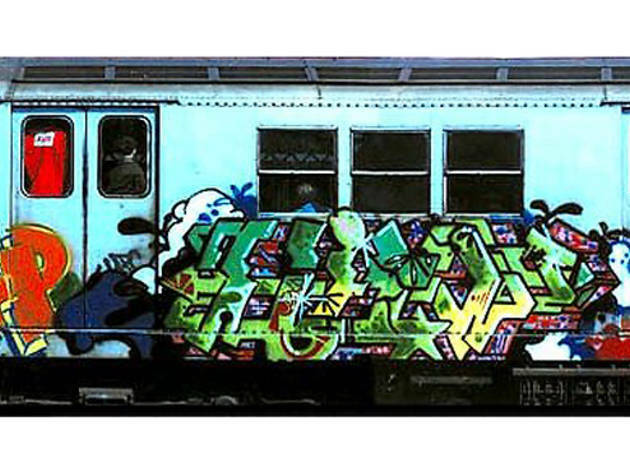 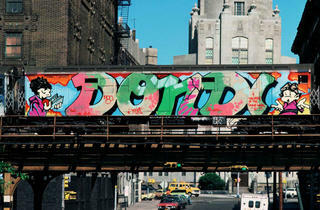 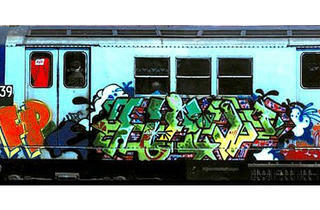 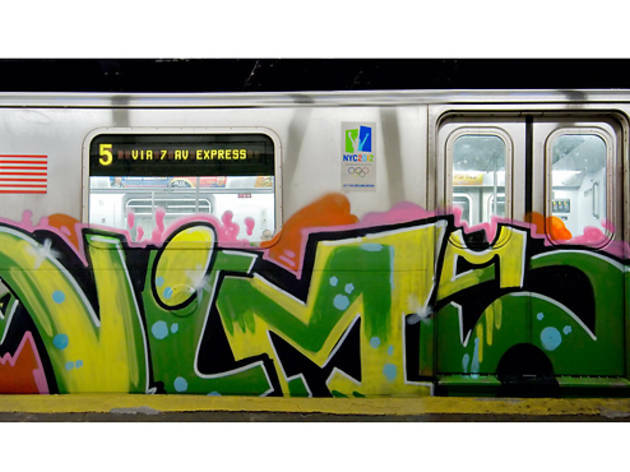 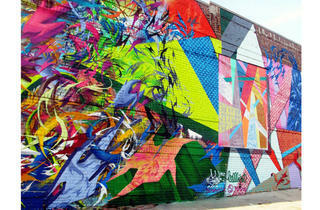 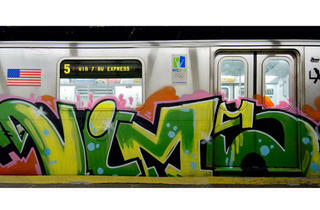 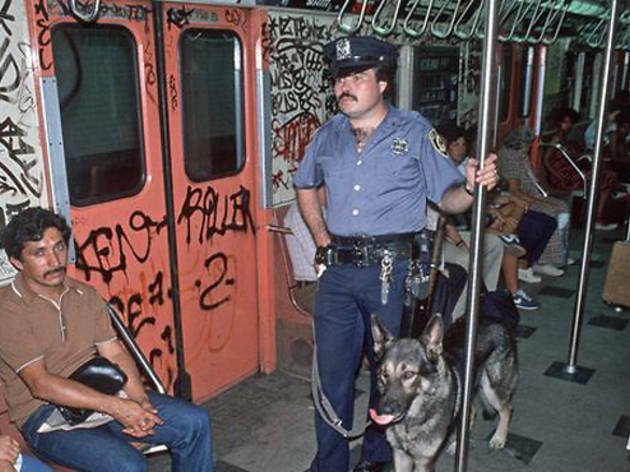 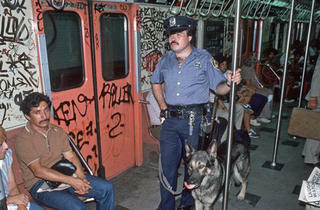 From the battlefields of World War II to the 21st-century 5 train, Time Out tracks the evolution of graffiti art. 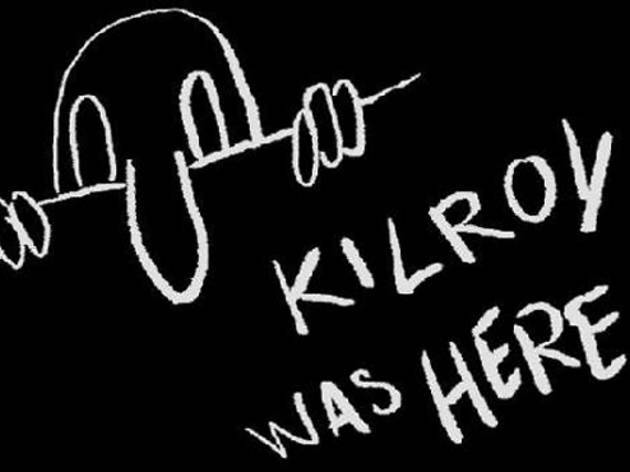 The roots of that graffiti may go as far back as World War II, when American GIs fighting across Europe and the Pacific left &ldquo;Kilroy Was Here&rdquo; as a calling card. 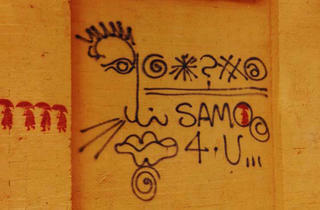 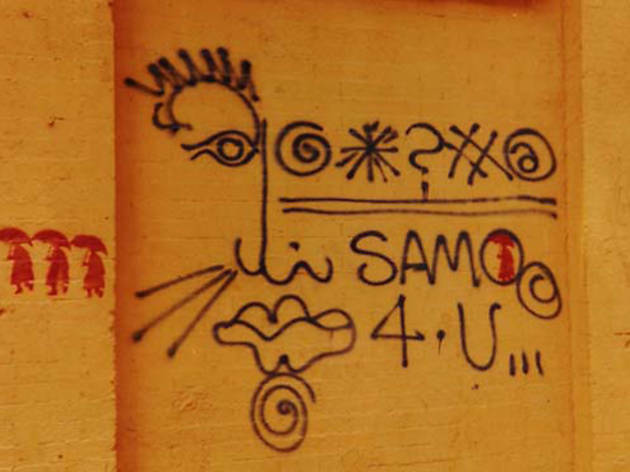 Its mixture of imagery with a personal name predated a similar combination by 30 years. 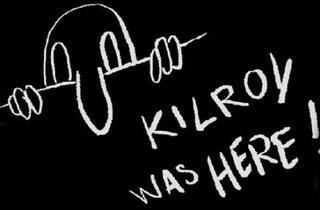 Just who Kilroy was remains a mystery, though legend has it that he was a worker in a stateside shipyard or bomb factory. 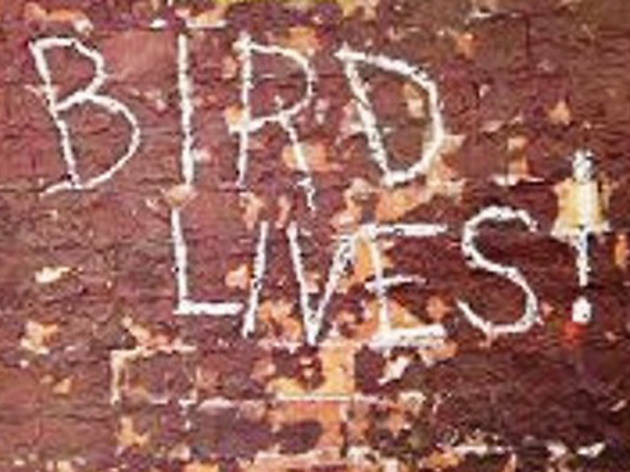 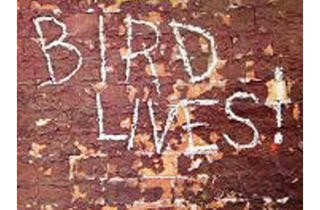 Another antecedent to modern graffiti may have been the motto &ldquo;Bird Lives,&rdquo; written by fans of jazz legend Charlie &ldquo;Bird&rdquo; Parker after his death in the mid-1950s. 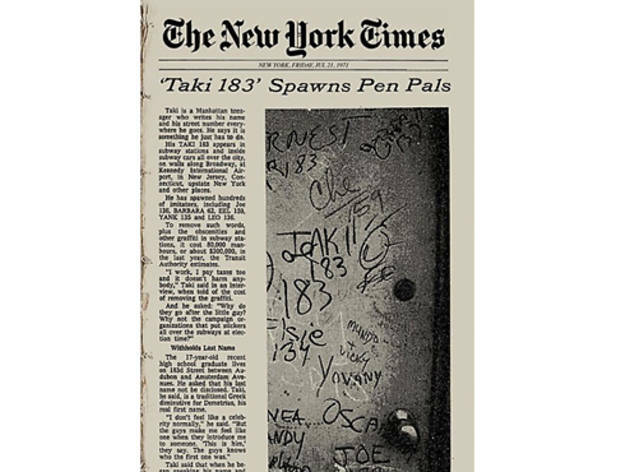 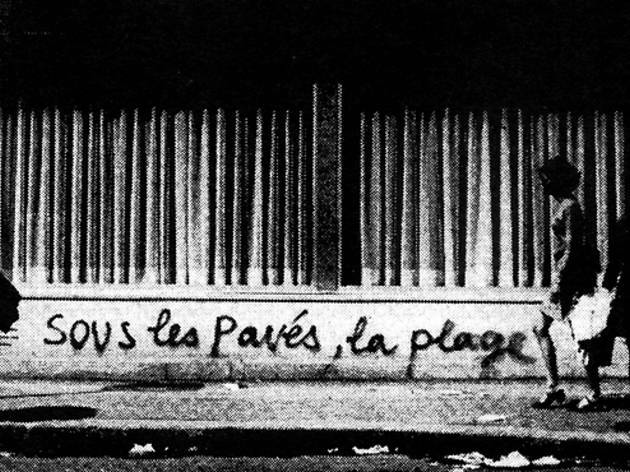 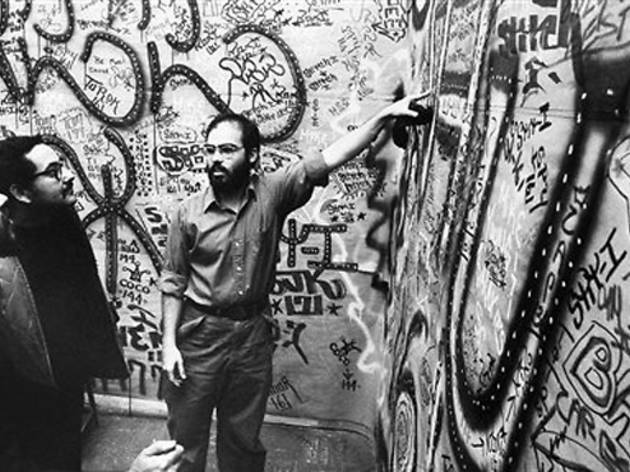 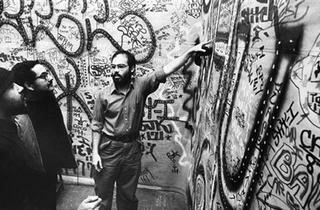 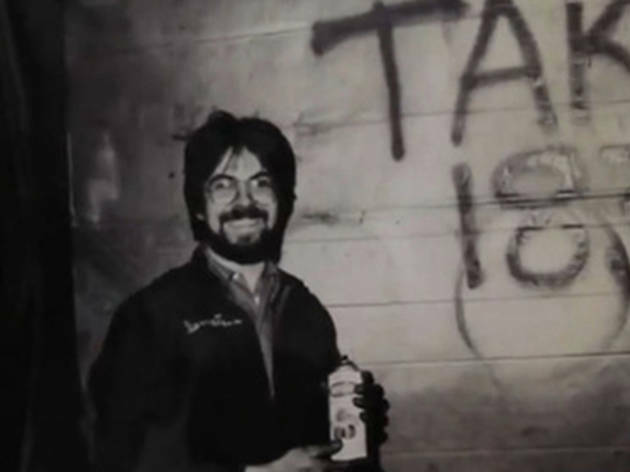 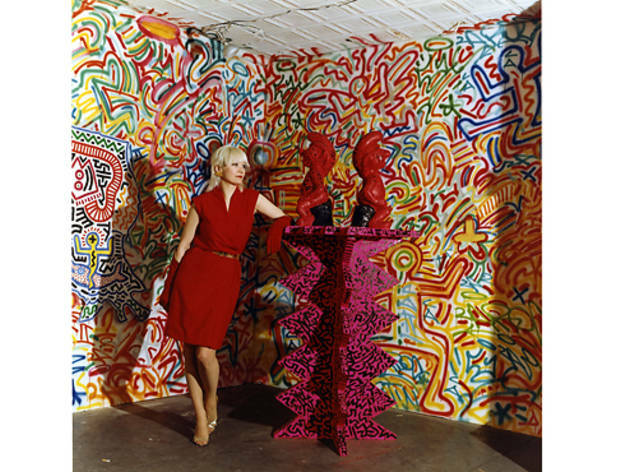 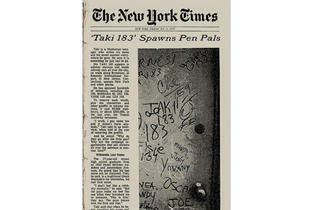 Graffiti had been more or less an anonymous endeavor until the late 1960s, when tagging&mdash;or leaving a distinctly written nom de guerre&mdash;drew a new, attention-seeking generation to graffiti. 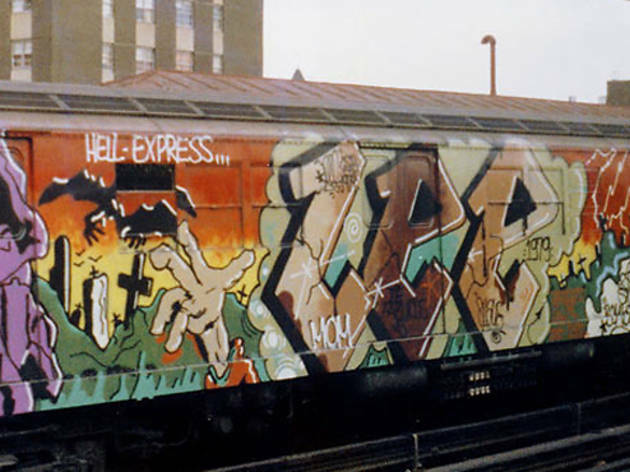 Tagging probably started in Philadelphia, and one of its most notable early practitioners was Darryl McCray, a.k.a. 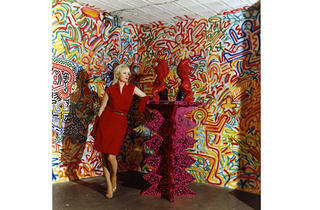 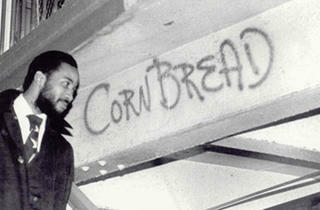 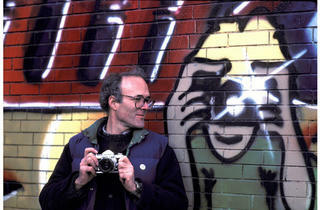 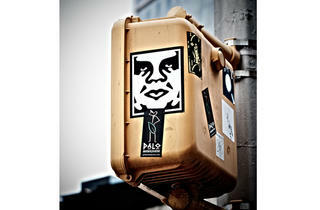 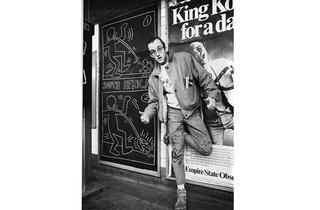 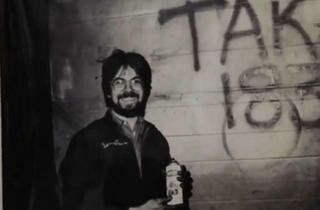 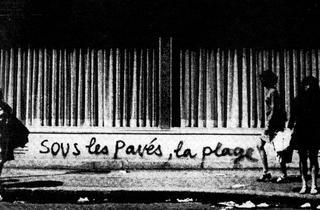 Cornbread, who, around 1967, began tagging walls in public spaces throughout the City of Brotherly Love. 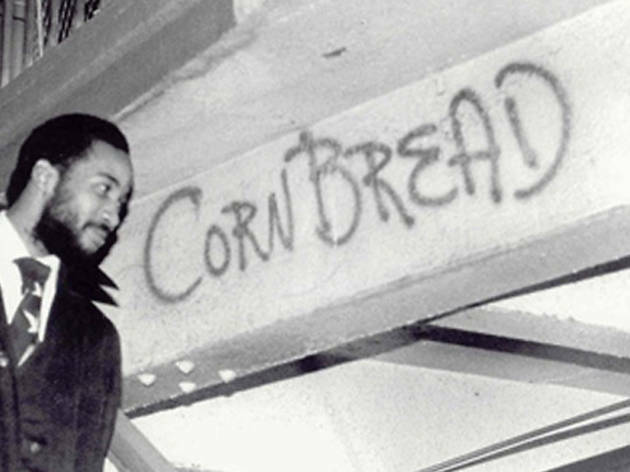 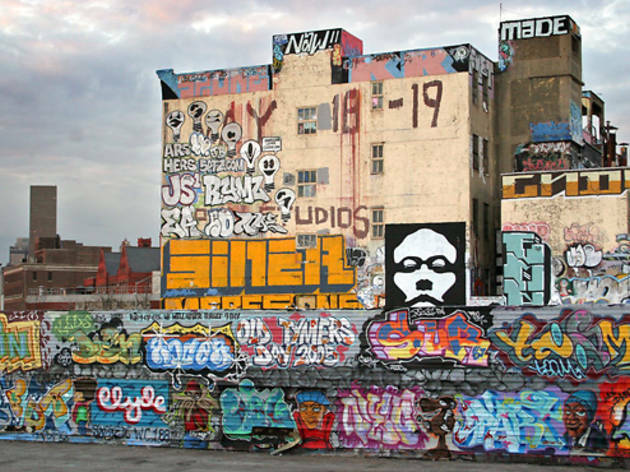 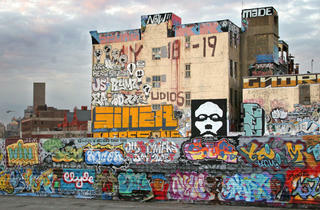 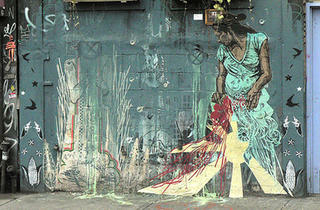 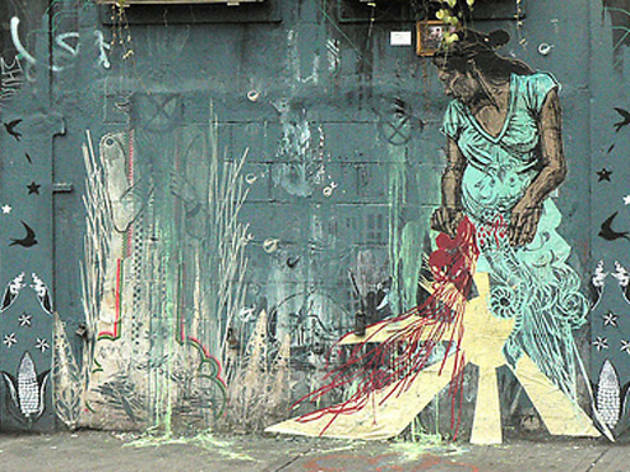 Pictured: Darryl McCray, aka "Cornbread"
In certain places, graffiti lives on as an officially sanctioned, even curated, practice, such as out at Long Island City&rsquo;s 5 Pointz building, pictured. 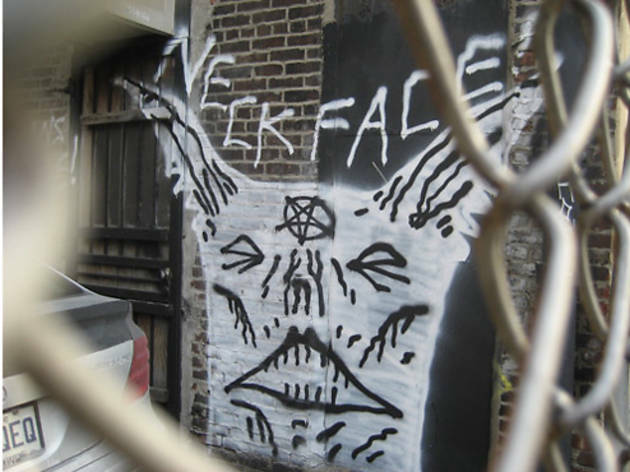 However, the renegade spirit survives, if only intermittently, as in this bit of spray-painted graffiti by the artist known as Neckface. 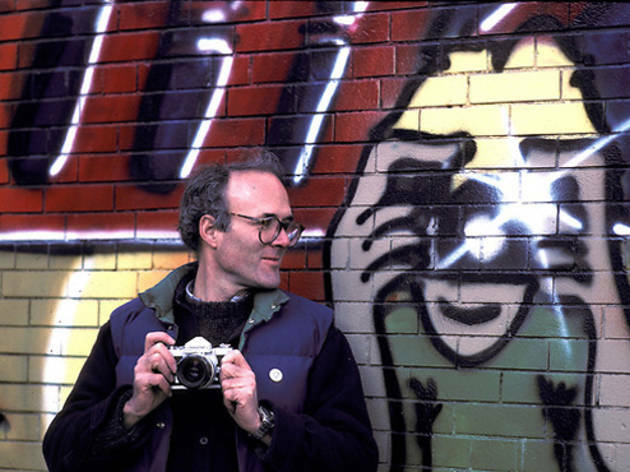 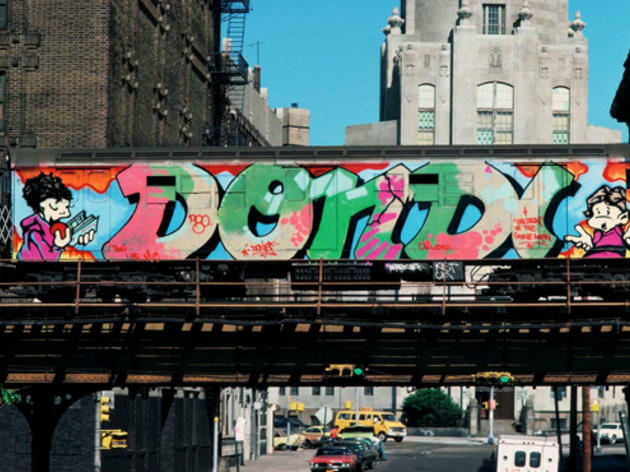 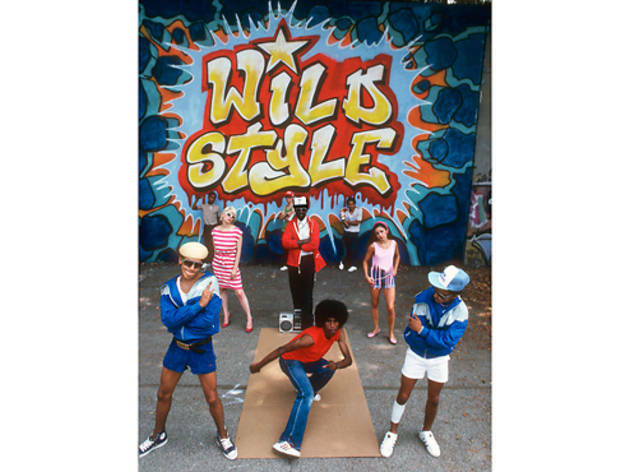 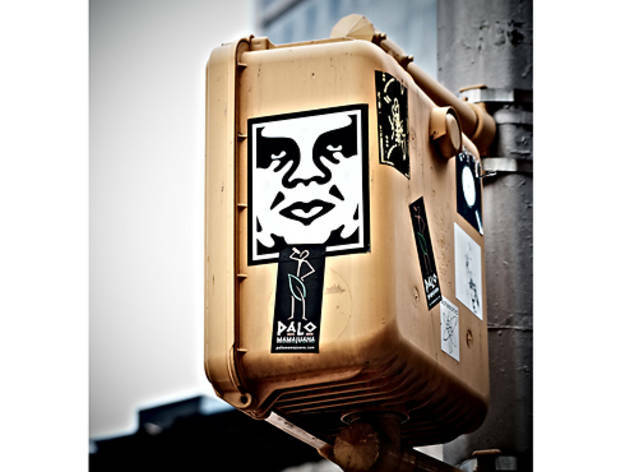 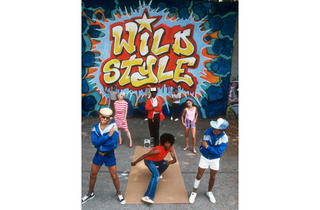 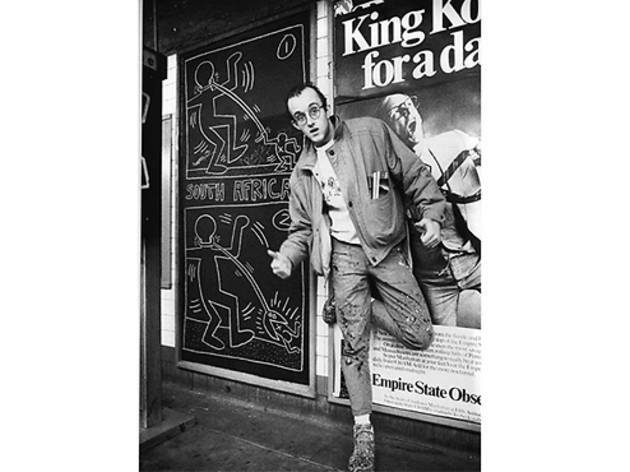 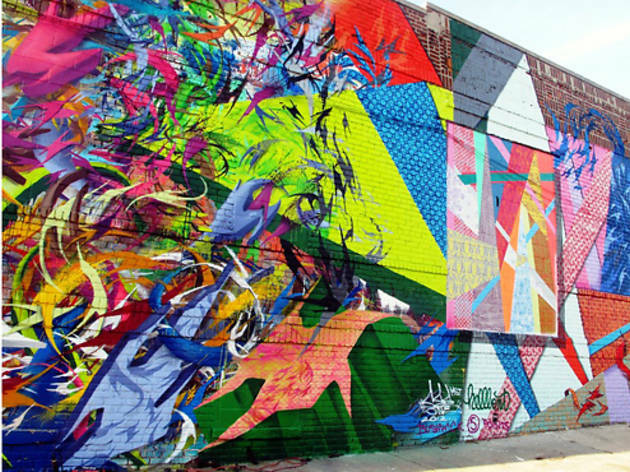 Graffiti art has become synonymous with the creativity and grit of New York between the ’60s and the Koch years, immortalized in films like Wild Style and Style Wars. 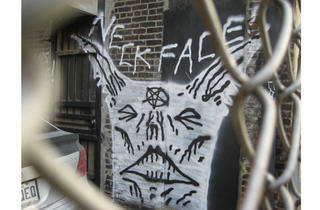 We trace this form of expression from the 1940s to the 21st century.